Like I mentioned in my last post, I went a little crazy with my avocado buying last week and ended up with 8 avos that were all set to ripen at the same time. In hindsight, that was probably not one of my better ideas. But I’m not mad cuz it made this strawberry balsamic guacamole a possibility. Before we get into the actual recipe, let’s talk guac for a second. Do you have a go to guacamole recipe? I’m a lazy girl at heart, so 9 times out of 10, if I’m making guac expect it to be mashed avocado mixed with pre-packaged salsa. Honestly, a squeeze of lime and a sprinkle of cilantro is my idea of going all out when it comes to guac. 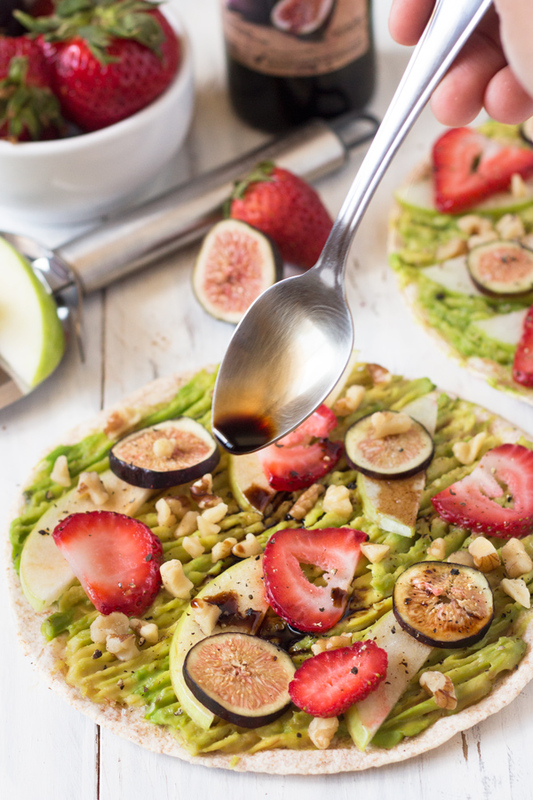 But all that changed after I made this avocado breakfast pizza back in May and got the idea for this strawberry balsamic guacamole. 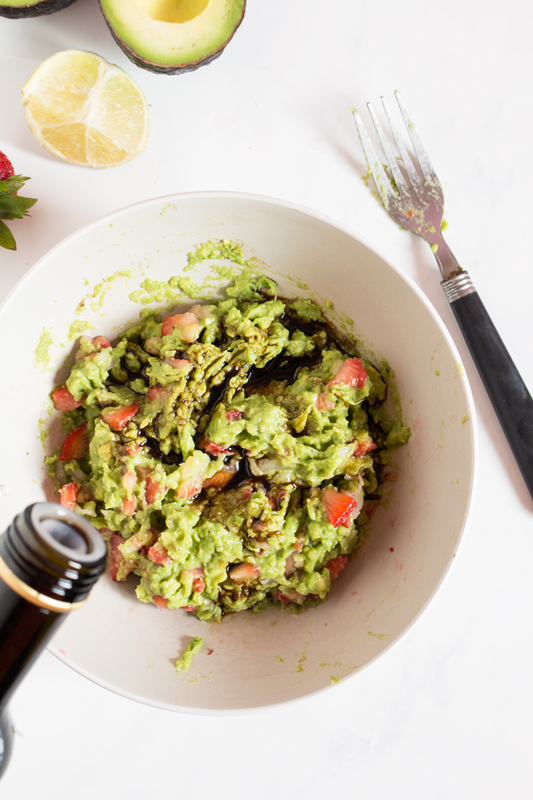 Like the name suggests, this guacamole recipe centres around the combination of strawberries and balsamic vinegar. When I first heard about that combo I was a little skeptical. 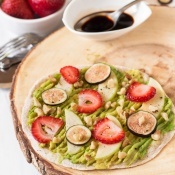 I’m a huge fan of strawbs and balsamic but I wasn’t too sure how they’d work together. But I kid you not, I’m pretty sure they were made for each other. The vinegar brings out the flavour of the strawberries perfectly and the resulting sweet and tangy combo is to die for. 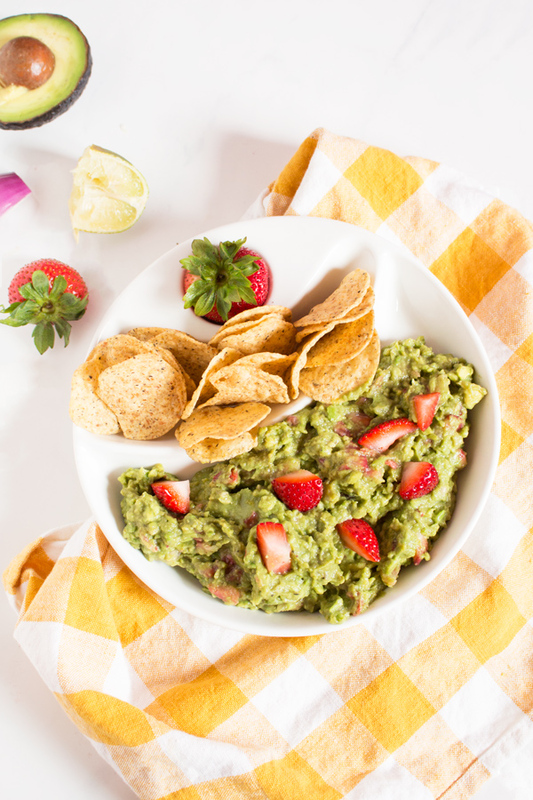 Apart from the starring couple, this strawberry balsamic guacamole also calls for a few other basic guac ingredients like avocados (obviously), shallots, a little lime, salt, pepper and some chili powder for an extra kick. 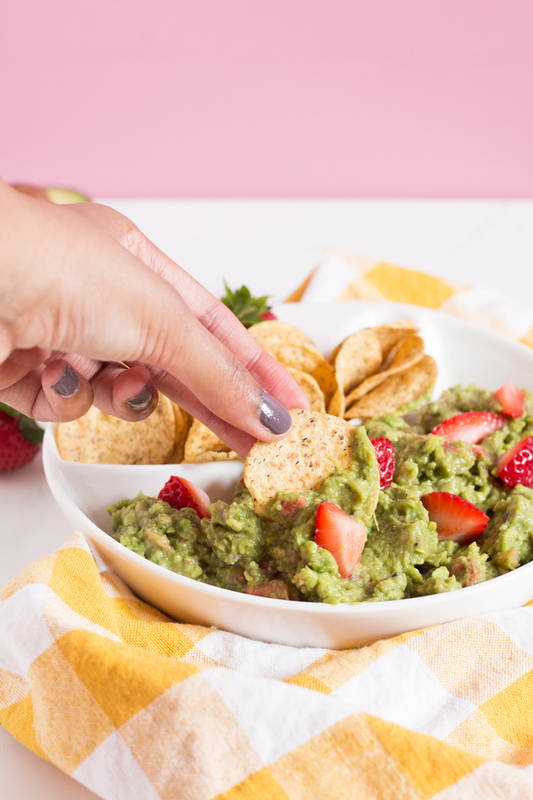 It’s a bit different from traditional guac recipes but it’s simple and packs a giant flavour punch, which is all I really need. 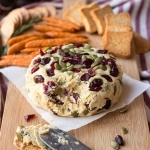 Add some tortilla chips into the mix and you’ve got the perfect sweet and tangy snack for patio season. 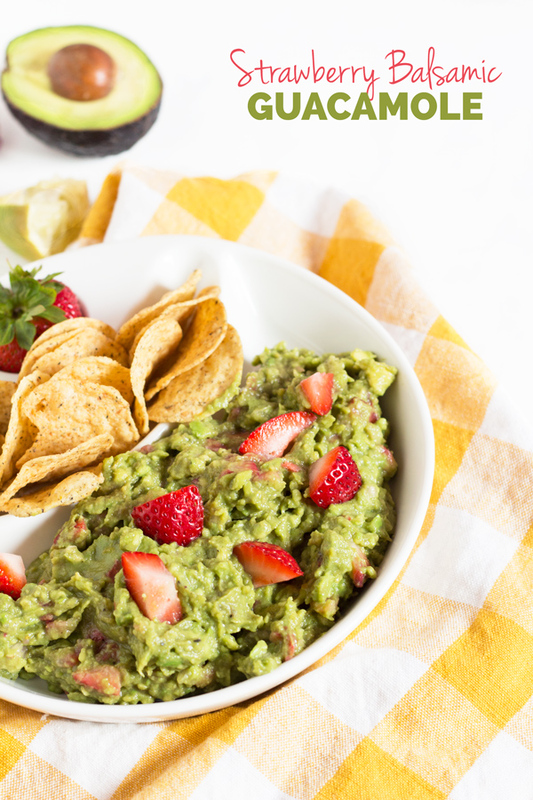 If you make these strawberry balsamic guacamole, I’d love to hear what you think. Leave a comment and rate the recipe or take a pic and tag me @ExSloth on Instagram! 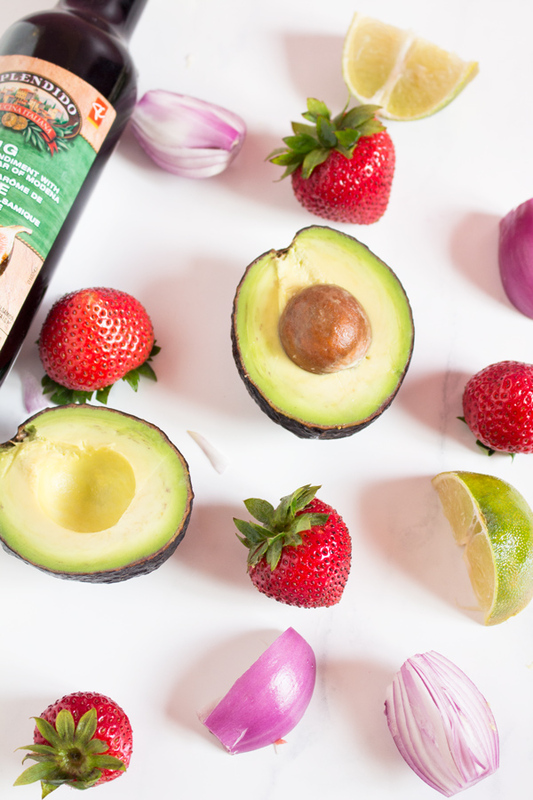 This strawberry balsamic guacamole is simple to make and full of sweet and tangy flavour. Perfect for patio season. 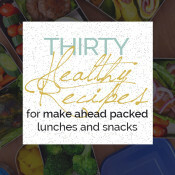 What your go to guacamole recipe? Have you ever tried strawberries and balsamic together? Love fruit and balsamic, though! Such a great contrast of flavors! Why have I never thought to add balsamic to guacamole? I love it on avocado toast so naturally it would be amazing on guac!! 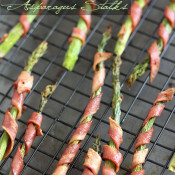 I’ve tried to make the recipe my own but I ended up doing it not that good without balsamic vinegar. I couldn’t find this vinegar, can you suggest me any other vinegar to try?